Peru is a diverse country, with arid plains, the Andes mountains and the Amazon Rainforest all existing within its borders. Historically, it was home to the oldest known civilisation in the Americas, the Norte Chico civilisation that dates to the 32nd century BC. The Inca Empire, the largest empire to exist in the Americas before Columbus’ arrival, also began in the highlands of Peru and had its capital in modern-day Cusco. Throughout the twentieth century, Peru experienced both periods of unrest and periods of stability. It is currently one of the region’s most prosperous economies, and poverty and unemployment rates have improved significantly over the last decade. About three-quarters of the population live in urban areas. 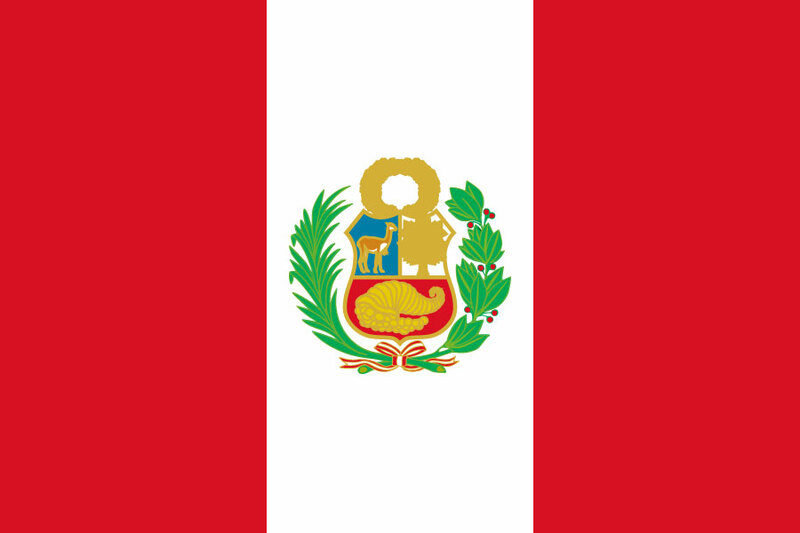 Peru is a multi-ethnic nation, with indigenous people groups as well as people of European, African and Asian descent. Many indigenous languages are still in use, particularly amongst people groups in the Peruvian Amazon and east of the Andes. After Spanish, Quechua is the most widely spoken language. Thank God for the work of Peruvians who seek to train people and serve in churches and Christian schools. Pray that indigenous churches in provincial communities would have the people and resources to be able to support one another and share Christ. Thank God for the expansion of MOCLAM across Latin America and the Spanish-speaking world. Pray that God would provide further contacts and networks of pastors and churches across Peru so that more can be trained through MOCLAM.